Master your Destiny - Love your life! when your happy nature and inner certainty glows. working with what life delivers - working in dynamic flow. Work with me when... life and business is blocked, out of balance, or a whirl-wind. When you're looking for answers and Clarity to clear the fog, get out of the dip and finally get unstuck. Work with me when... you have Big decisions to make, asking what's next? and When? Work with me when... you're ready to expand horizons, explore new ideas, take life and business up a notch. Work with me to... keep things flowing and growing with annual and quarterly forecasting and visioning, fluid-planning and masterminds. Forecasting, effective fluid-planning and transformation is my specialty. I help you see potential, probability and possibility. See your strengths and assets. In an uplifting, inspiring and creative way we interweave foresight, fresh perspective, new ideas and your resources into solutions and triple-win strategies. In a unique and personalized way together we fuel your success and your fulfillment in both life and business. Let's make sense of what you're working with, help you pull the overwhelming pieces together or get to the bottom of an ongoing challenge you're yet to find the solution for. Let's find you the clarity and clear your overwhelm in a way that makes sense, feels right and gets you moving forward feeling confident in your next decision and actions. Let's get you your bearings, plot your course and provide just what you need to adjust and realign. Magic happens and things open up as I help you see opportunities, confirm invisible support and provide confirmation to what you've been sensing but can't explain. Let's do it! Let's open the doors, get things flowing in alignment with your truth and your style. You've got decisions to make, and actions to take. Let's get you creating the results that you want and attracting whatever you need. A unique guide, consultant, mentor. Call me what you want; we're both on the leading edge introducing new or different ways to get results. Neither of us have time for BS, false promises, wasted time or money. I work predominantly with leading edge entrepreneurs, creatives, healers, small business owners and independent pros. What I call graceful leaders on an evolutionary leading edge of change. Life has given you a reason to find new ways, to share less known solutions and deliver services in a win-win-win way. There's a lot of trusting your inner guidance and having faith on your path of developing your mastery, products and a your foundation of knowledge to share. Amidst challenge we both know, it's not easy to hold the faith. Life and business doesn't always go as planned, results don't always come as fast as we'd like. When your efforts aren't being rewarded and you can't see when things will change, it's an art and an asset to be able to see what's on the horizon and invisible markers of support for your way. Insights and foresight that support your optimism and power while riding the waves of uncertainty, challenge, growth and change. On the other side of disruptive change -chosen or not- is a starting point. A starting point to take the learning out of the experience, to see the opportunities at hand and start from where you are. I'm here to help you get clear, initiate positive change and create what you deeply want with insight, foresight and practical action. We'll find your hidden answers and reveal opportunities so you can anticipate, navigate and create the best positive outcome for you. The next best thing to having a crystal ball. Gifted with keen intuition and a passion to find solutions metaphysics (Numerology, Astrology and classical Feng Shui) are profound tools to quickly reveal potential, possibility and probability. Real and effective invisible support you can use to your advantage. Real influences to minimize challenges and give you what's necessary to capitalize on opportunities coming your way. Making sense of what's at play, exploring and expanding options, finding answers and the right timing for action leads to an empowering sense of freedom, a new level of confidence and a sense of peace that feeds your personal power. Looking at the big picture you will see what's coming and be aware of how the pieces of life, relationship and business can work together. Awareness first - then Transformation. Turning overwhelm and discombobulation into synergy, synchronicity and flow. Cosmic collaboration and creative collision at it's best. Together we'll have you feeling energized with new clarity and confirmation. A greater sense of what you want, what's best and when. The affirmation of your own intuition in turn feeds your desire, leads to good decisions, pro-activity and effectiveness. What's-next ripples into you moving forward vibrant with emotional balance and an inner core of certainty you can ride the ups and downs of life. In transformative consultations and programs we'll get you leveling-up, building momentum and elevating your life, your happiness and results. Feeding your spirit, increasing your self-knowing and comfort in full self-expression, we'll have you experiencing the amazing feeling of being in alignment and flow. Living in a positive creative cycle of discovery, design, development, growth and success. experiencing the multi-dimensional positive impact of clarity and inner-certainty on you health, wealth relationships and happiness. "Whether you re new to self-development or a veteran, at various points on our journey we all need someone who can hold the space for us with compassion, clarity and wisdom. Not someone to solve our issues, but someone who can support us to feel safe, be more comfortable, honest and present to them. When a skilled practitioner can listen, accurately feedback what they have heard and then offer boarder perspective, new practical insights and useful tools, we can then re-calibrate back to our own center with renewed, refreshed energy and healthy alignment. 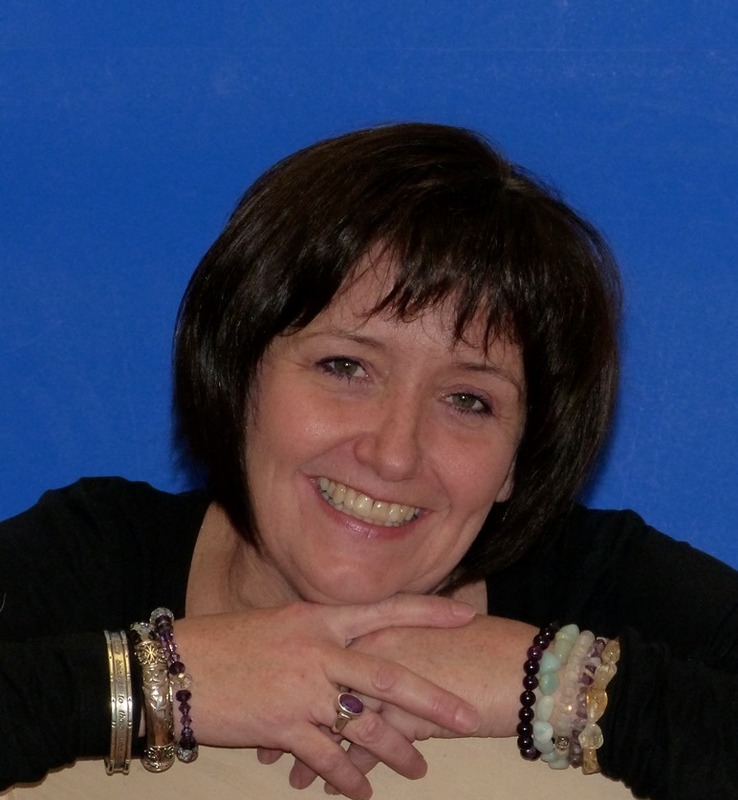 Judy Onorato does this as she brings life experience, expertise, holistic training and most of all- the sincere desire to join with and support others in their life path to joy and fulfillment." Edyne Plancy, Toronto, ON. "Judy has insight and experience I trust. She is deeply committed to provide practical, personal and effective solutions. She listens and makes you feel comfortable to share information. She is non-judgmental, sees, and appreciates the gifts in people. You will be charged fairly for her services"
. Lori Beardmore. Norwood, ON. 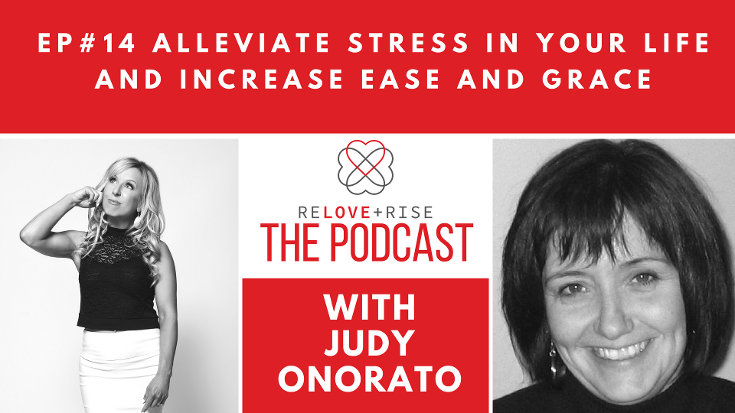 "Judy Onorato is a one of a kind woman. She has the ability to listen and truly connect, particularly during one on one conversations. Her welcoming warmth and sense of humour opens the door to exploration of real issues. She is attuned to the energy of her surroundings and able to interpret it in a way that is applicable to each situation. Her interpretation of my numbers and energy has been very eye opening and helpful in navigating through recent transitions and events in my life. She's helped me clarify my direction, relax and go after it!